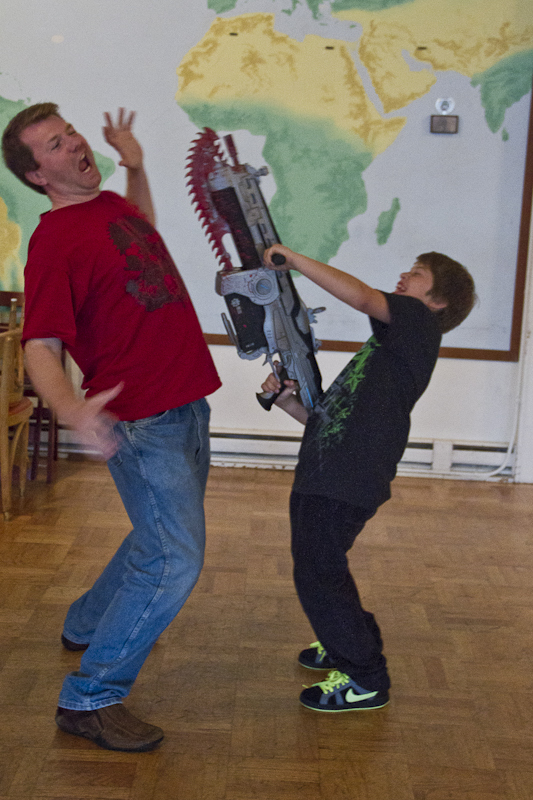 Gears of War 3 release party recap! 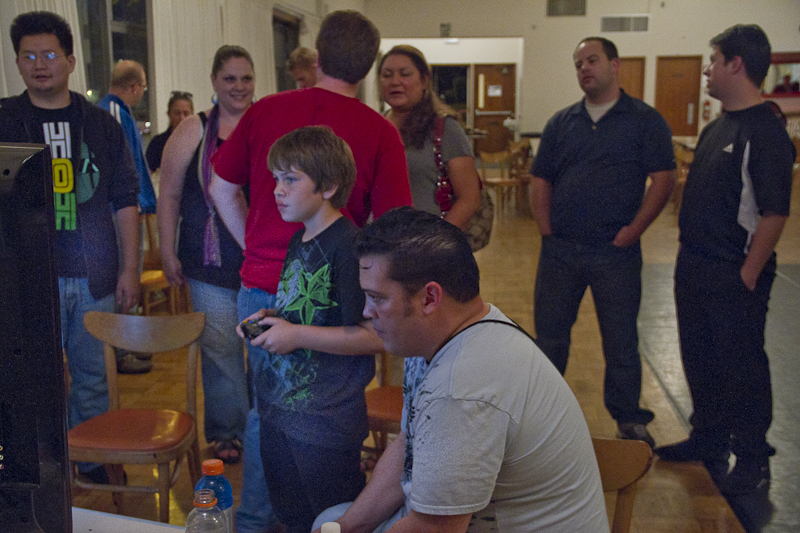 I want to thank everyone who made it out to the Gears of War 3 release party on Friday 9/23. It was a great event and we raised over $450 for the Seattle Stand-down which benefits homeless vets in the Seattle area. I also want to add a special thanks to Dennis for setting up this event, Sam from the Seattle Stand-Down, Scott from Epic Games for providing awesome prizes, and Lisa from Amazon for donating the Kindle that one lucky vet went home with. It was a great event and we look forward to doing more with these fine folks. 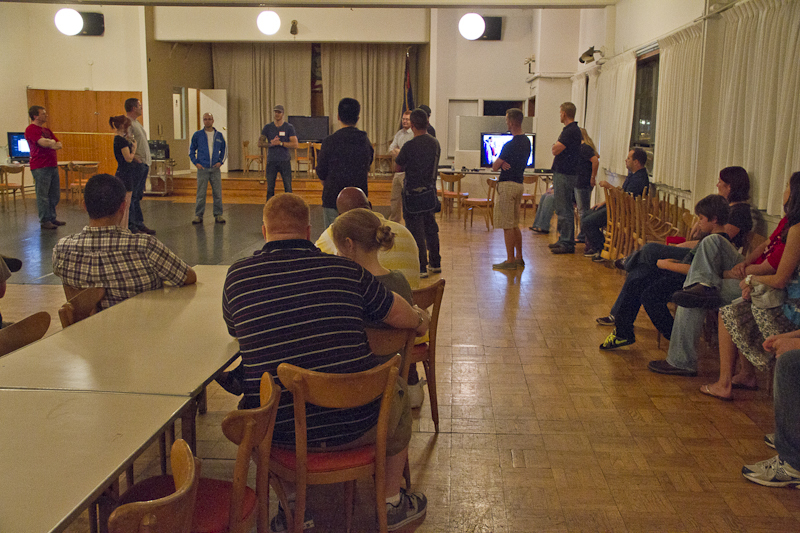 For more information on the Seattle Stand-down please visit there page. 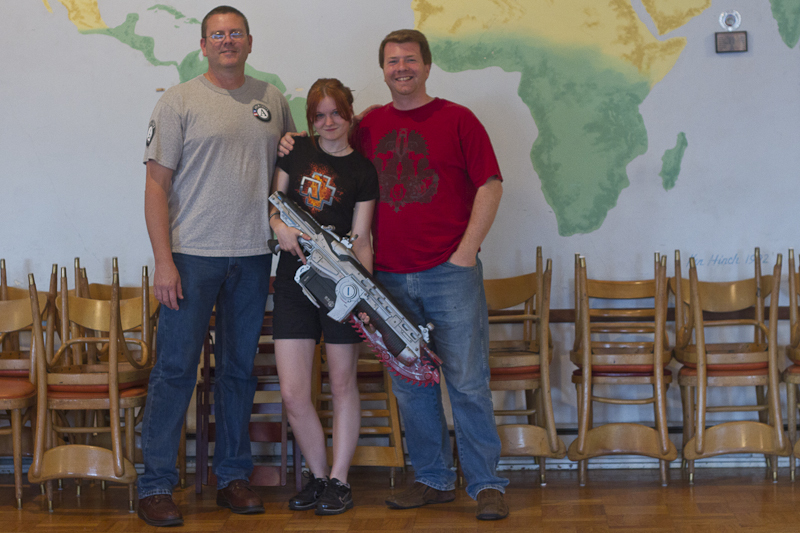 Also Epic Games has put up a page on their community site showcasing our event as well as other with veterans. Previous PostCalling All Stop-lossed Servicemembers…Next PostCalling all Veterans!!! Im really excited for the party on Friday. I think I may stop off across the street at the Legion Dugout for a beverage beforehand if anyone else is interested. Hope to see as many vets and their friends there as possible. It will be a great time.